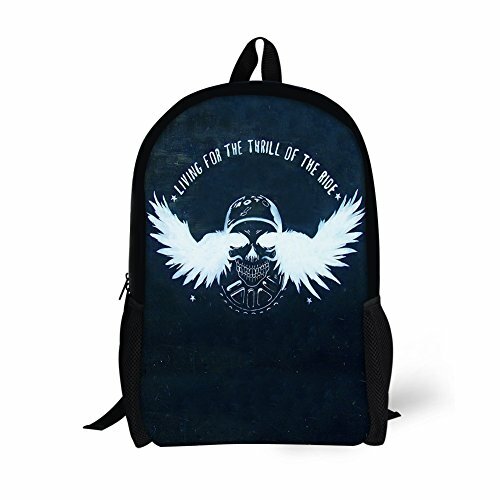 + Durable lightweight backpack,smooth double zippers. 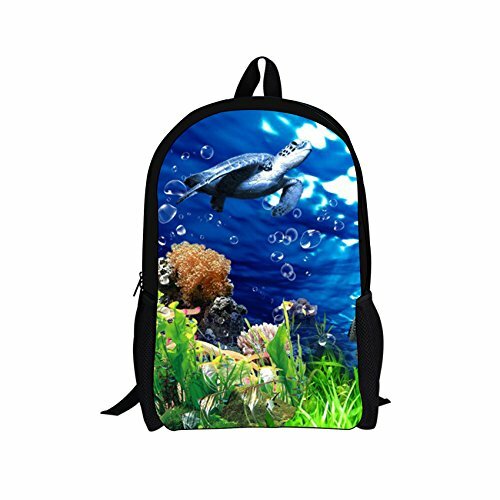 + Air cushion belt carrying system, Thicken breathable strap design,comfortable to carry. + Enough room to accommodate your additional accessories. 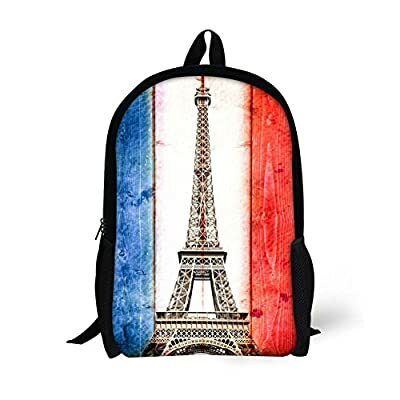 Such as A4 books, iPad, glasses, wallet, keys, earphone, power bank, cell phone and document in the bag. 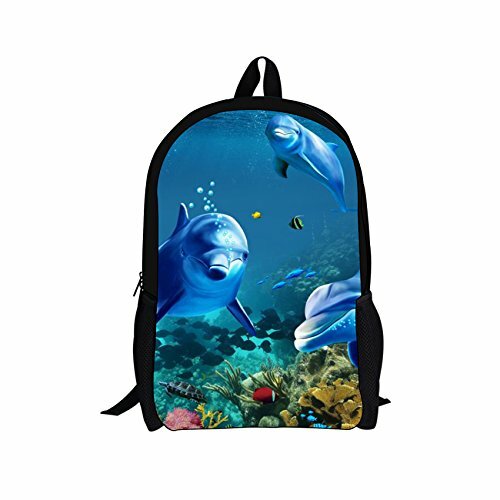 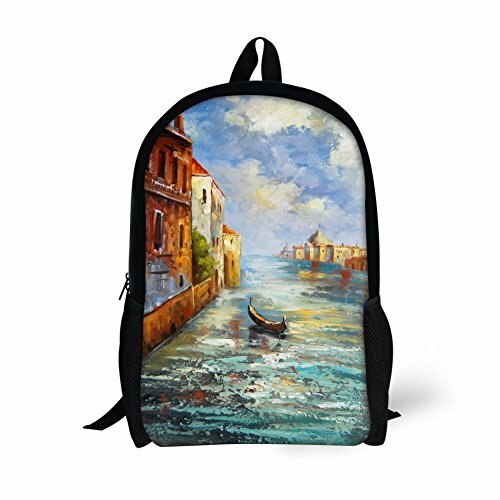 + Fashion personalized backpack suitable for children bag to school,outdoor travel,etc .